Over the last few projects, Storm Bunny Studios has added an array of new NPCs to its personal “gallery of rogues.” We’ve decided to include some of those here. All of these are free to use! Galder, the Retired. Designed as a free download to support the fight against cancer, this PDF was designed in tandem with Whitney Laurence, upon whom the character was based. 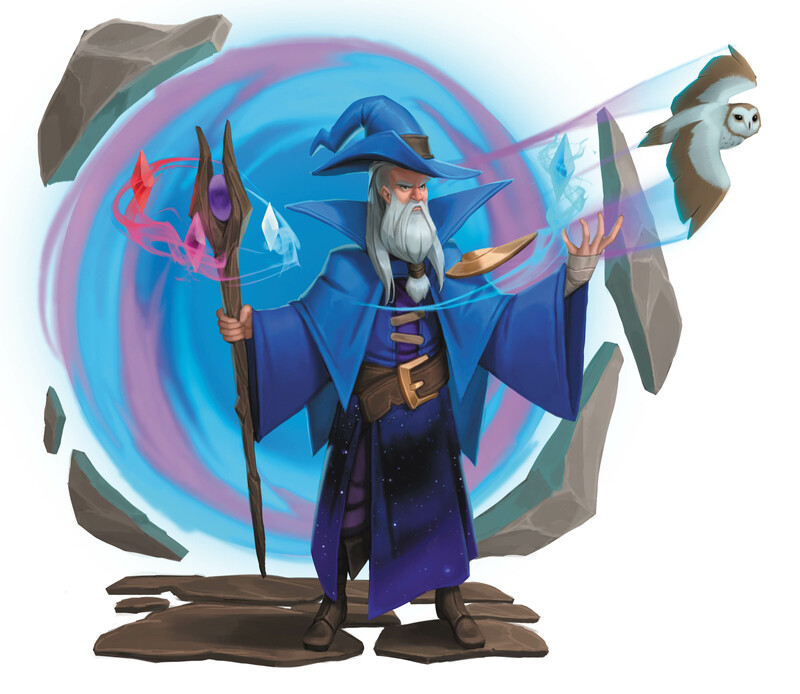 Download this wizard and help fight cancer!